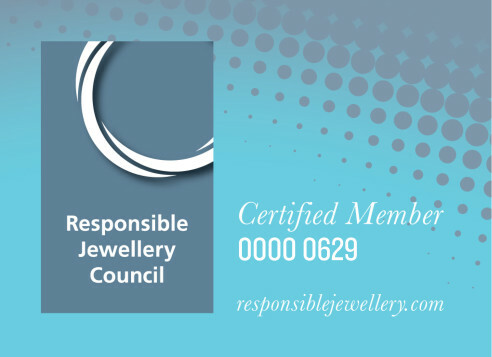 Nice Diamonds is a proud Certified member of RJC. Nice Diamonds is AML Compliant under USA Patriot Act. It is the policy of Nice Diamonds to prohibit the use of our business or services for money laundering or terrorist financing. This AML Program and Policy has been developed in conformance with the requirements of rules promulgated by the U.S. Department of Treasury, Financial Crimes Enforcement Network, 31 CFR Part 103, Section 130.140 c, under the Bank Secrecy Act as amended by the USA PATRIOT Act of 2001 (Pub.L.107-56) and is based on Nice Diamonds assessment of the money laundering and terrorist financing risks associated with Nice Diamonds transactions pertaining to covered goods. This Program and Policy will be made available to the U.S. Department of Treasury or any other duly authorized government agency upon request. 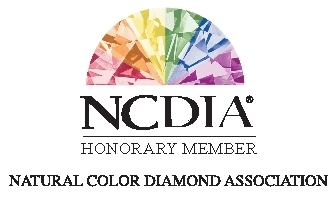 Both AML Program/Policy and Risk Assessment have been reviewed by (The Board of Directors) (Senior Management) of Nice Diamonds. Both this Program and the Risk Assessment may be updated from time to time. This Program and Policy applies only to the purchase and sale of covered goods defined as precious metals (of an assay in excess of 500 parts per thousand), precious stones and jewels, and finished goods of which 50% of the value is derived from the precious metal, precious stones or jewels contained in or attached to such goods. Copyright © 2008 Forever Collections, Inc. All rights reserved.